Is Bitshares The Most Unique Cryptocurrency? 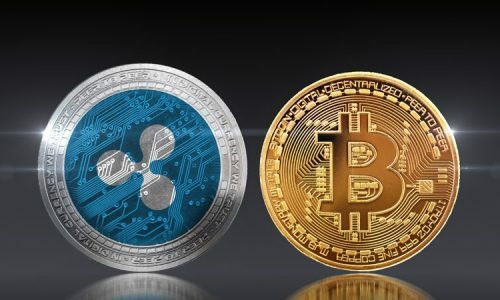 As the demand for cryptocurrency keeps increasing day-in-day-out, the battle for supremacy still exists within the industry. 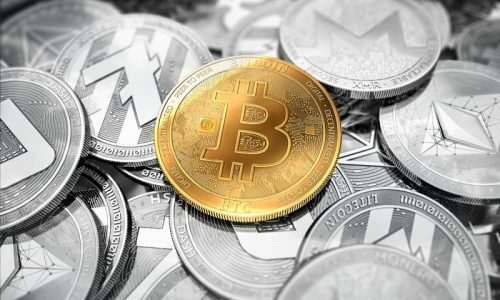 The market cap and coin supply have been the main ranking order in the cryptocurrency niche which has made already existing cryptocurrencies and those yet to come, compete to discover newer and more innovate features. Bitshares – what people feel might just be a cryptocurrency of solely blockchain technology – stands out in its unique equity system of decentralized financial services. Before we look at how unique the Bitshares cryptocurrency might be to the average crypto miners, it is best to dive at the framework of what makes it what it is today. Does the name, Daniel Larimer ring a bell to you? For individuals already well updated in the cryptocurrency industry, it will be easy to recall this name. 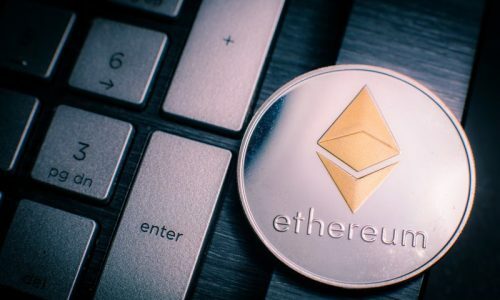 This founder of the popular cryptocurrency, Bitshares, had his work already written as the co-founder of a couple of other cryptos; EOS and Steemit. Here he is again in Bitshares. As the prime founder of Bitshares, Daniel launched the coin as a ledger where the average banking operations and the decentralized exchange of assets can take place. This simply means that Bitshares allows an individual to convert their cryptocurrency into an asset. While people still assume that Bitshares is more of a peer to peer currency, its main objectives are to offer more of an exchange system with valued tokens such as BitUSD, which is tied to real-life assets. What makes it unique from other cryptocurrencies? Carrying out a typical foreign exchange online is a centralized system where the transactions are stored on the server and let alone controlled by the exchange. This system has been re-invented by Bitshares in which the exchange of assets involves the decentralized system being controlled by the owners themselves. With the invention of Bitasset as a coin pegged to real-life asset value, it is easy to exchange Bitshares into BitUSD. This BitAsset which is your biitUSD follows the same value as your normal USD. With the use of this decentralized exchange of assets, the issue of volatility that most cryptocurrencies like Bitcoin are battling will be a thing of the past. For example, the trading of bitGold will always be the same across any exchange no matter the volatility. The case of scalability is a much-debated issue in the cryptocurrency industry. It gives a detailed account for which cryptocurrency is more scalable than the other. Bitshares was built on a framework of Graphene technology which is written in C++. This is an open source blockchain technology that has been forked by different platforms such as Steemit, Peerplays and Reddit. The use of Graphene allow platforms to complete a bulk of transaction within the shortest possible time. 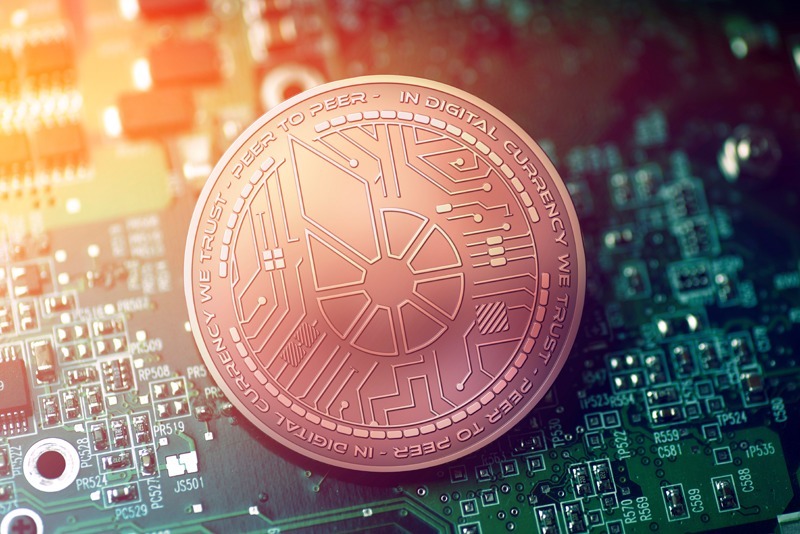 It is believed that graphene is able to complete an average of three thousand transactions within seconds making the entire Bitshares highly scalable as compared to the slow transaction time of other cryptocurrencies. In Bitshares 2.0 which is the most recently upgraded version, the right and permission of individuals to access its funds have been made flexible and dynamic. This means that every account can be controlled by any others with the combination of a private key. This multi-user system creates a hierarchy in the way permissions are granted and makes the security of funds well organized as compared to other cryptocurrencies. Bitshares is frequently updated in a way by which users will enjoy their experience using their system. Since when Bitshares 0.9 was upgraded to 2.0, the aspect of carrying out a multi-signature transaction has been fully automated. Other systems of cryptocurrency still use the manual way of communicating with signers (off-chain) during times of multi-signature transactions whereas Bitshare uses (on-chain) which is an automatic way of communicating with signers. When a system becomes flexible and dynamic, it attracts visitors and possible investors. Bitshare 2.0 is quite flexible when it comes to payments. This feature is still very new in the cryptocurrency industry, and perhaps, Bitshare is the first to implement it. It allows you to permit third parties to withdraw funds from your account within a certain limit. This limit can be daily, weekly or monthly. This is one of the most incredible features that makes Bitshares unique. The power to create your own. So we can say, ‘Bitshares is the token of the tokens’. This feature not only allows users to create their token but also to sell and buy it on the Bitshare network. In creating your token, you will need a token symbol, the maximum supply to your token, the asset you want to peg your token to, a detailed description of your token and the aim of creation, and your tokens permission. What a way to earn through referral program in Bitshares! This referral program was introduced in Bitshare 2.0 as a way to encourage more users and investors into the network. Bitshares promised that; for every transaction fee paid by a person you referred, you will get a fraction. Mining Bitshares requires a series of steps. It starts with you having a wallet for its storage. This wallet can either be desktop or mobile depending on the devices that are most comfortable to you. An example of a desktop wallet for the storage of Bitshares is Bitsquare. This wallet is compatible with the Linux, Mac and Window operating system. Also, for mobile wallets (android), Smartcoin is ideal for start-up. After opening any of the above wallets, securing a Bitshare can be done through a two-way process. First is by buying Bitcoin with your credit or debit card through Coinbase. But if you already have your Bitcoins bought, you can skip the first process. You will then need to use any of the crypto-exchanges such as Livecoin or Yobit to exchange your Bitcoin to Bitshare. The mining of Bitshares is through a common consensus algorithm called delegated proof of stake consensus. Its uses a voting process that ensures that those signing blocks on behalf of the network (delegates) are doing so correctly. This mining process might be a little different from most cryptocurrencies because only trusted nodes are required to add blocks on behalf of the network. There is no doubt that the Bitshares consensus algorithm and features are what the public needs to carry out a decentralized asset exchange, which can be the breakthrough of sustaining the control of assets in the crypto industry.